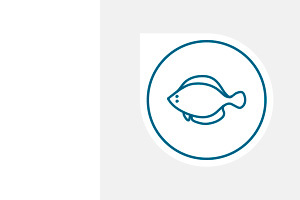 The Nueva Pescanova Group processes its products in 16 processing plants distributed over nine countries in Africa, America and Europe. 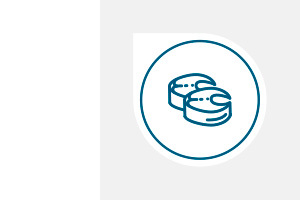 The Nueva Pescanova Group factories use state-of-the-art technology, keeping continuous improvement processes, quality and innovation as key points for the development of our industrial strategy. The Arteixo Industrial Center, located in A Coruña (Spain), is specialized in cooking seafood products such as vannamei shrimp and Argentine red shrimp, among others. 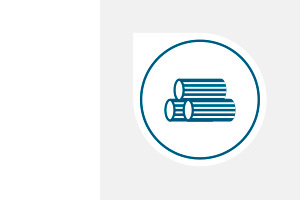 Its annual production capacity is 15,000 metric tons. Located in Nicaragua, it processes vannamei shrimp and has a capacity of 12,000 metric tons. Vannamei shrimp is processed and frozen at this plant, to be subsequently taken directly to customers or to the seafood cooking facilities that the Group has in Europe (Spain and France). In addition, Camanica has a vannamei shrimp farm of 4,500 hectares. It has two shrimp, Argentine red shrimp and crustacean cooking facilities, located in Boulogne-Sur-Mer and Lorient. They have a capacity of 7,000 metric tons each. Located in the Champerico region (Guatemala), it is specialized in shrimp processing and has an annual production capacity of 5,000 metric tons. Moreover, other high added value products are processed at it, such as rings, EBI sushi and marinated and pre-fried products. 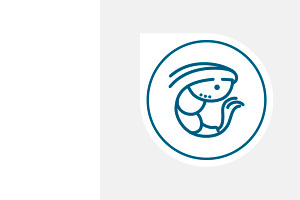 Located in Guayaquil (Ecuador), Promarisco processes vannamei shrimp and has an annual production capacity of 90,000 metric tons. The product is classified, processed and frozen at the aquaculture plants of this factory. 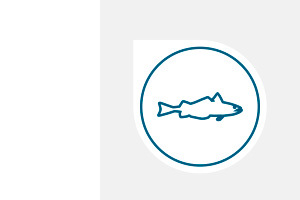 In Argenova, our subsidiary in Argentina, the Group has a processing plant dedicated to toothfish-based products (black hake) and with the potential to process Argentine red shrimp. 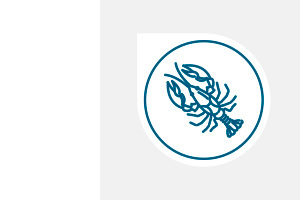 Located in Ireland, it processes various seafood products, mainly shellfish such as caridean shrimp, velvet crab, Norway lobster, scallop and European lobster, among other species. The Nueva Pescanova Group has two factories in Namibia: One in Lüderitz, where Africa’s largest hake processing factory is, also dedicated to bycatch processing, largely made up of monkfish, pompano or kingklip. In Walvis Bay we process the fish coming from our freezer vessels. Located in Valencia, it is specialized in the production of hake in its different forms (salted, dried and frozen). 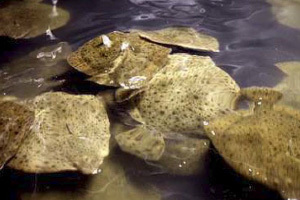 Located in the province of Lugo (Galicia), it is specialized in turbot production, with an annual capacity of 2,800 metric tons. 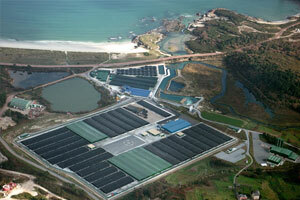 It is also dedicated to turbot farming, with a production area of 63,000 square meters. 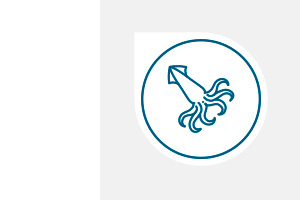 Located in Valencia (Spain), it is mainly dedicated to processing cephalopods such as cuttlefish, squid, baby squid and jumbo squid sheath and mantle, among others, and has an annual production capacity of 15,000 metric tons. Located in San Juan de Miraflores (Lima, Peru), it processes various seafood products, both Surimi and Cephalopods (Squid and Jumbo Squid) and other species such as Mahi-Mahi, Silverside and Mackerel. Its annual production capacity is 5,000 metric tons. Located in the province of Pontevedra, it has an annual production capacity of 30,000 metric tons of pre-fried seafood and cephalod products and breaded, coated and deep-frozen products. Located in Redondela (Pontevedra, Spain), it has an annual production capacity of 19,000 metric tons and is specialized in the production of surimi products, both frozen and chilled. It stands out for its capacity for innovation, as well as for being a factory where their products are guaranteed to be gluten free.